29 Aug 2018 --- The use of PET as a packaging material is expected to continue its growth within the global liquid dairy sector. 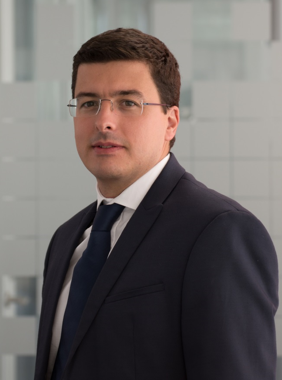 Traditionally packaged in carton or HDPE containers, liquid dairy products bottled in PET are forecasted to grow by 4.4 percent in the period from 2018 to 2020, according to Guillaume Rolland, Vice President Sensitive Products at Sidel. Sidel, provider of complete solutions for packaging liquids in PET, can and glass, advocates for the dairy industry to swap to PET packaging. Rolland explains to PackagingInsights. “The PET growth can be credited especially to this packaging material’s 100 percent recyclability, its excellent barrier properties and its neck and cap tightness that ensures food safety. Moreover, from transparent to opaque solutions, PET packaging alternatives can ensure top product protection and quality, while delivering the expected shelf-life without the need for aluminum foil for a more sustainable business,” says Rolland. Acting in a competitive marketplace, typically impacted by low margins, liquid dairy manufacturers seek innovations to achieve product differentiation and sustainable business. Sidel touts PET as being capable of offering high levels of product differentiation and flexibility as well as safety and sustainability by feeding into a circular economy and product integrity. “Perfectly defined liquid recipes and processing methods, combined with the right PET bottle and aseptic packaging solutions can ensure maximum product integrity along the supply chain while optimizing uptime and costs. It is important to understand why PET is an attractive packaging material for the dairy industry, able to offer great potential regarding product safety, marketing opportunities, as well as flexible and cost-effective production,” says Rolland. 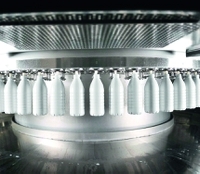 Rolland highlights to PackagingInsights how the Injection Stretch Blow-Moulding (ISBM) technology, and particularly the Sidel Matrix blower, challenges PET production convention. The blower is a blow molding system that can reach any configuration, he notes, and can ensure bottle quality and food safety standards. “This contributes to strong marketing opportunities: PET is transparent, making the product inside visible to the end consumer; bottles can be round or square – any shape, format or even neck diameter is possible. The bottles are easy to open and handle, and they allow for great cap type diversity while ensuring the necessary neck/cap tightness to preserve the product inside,” says Rolland. 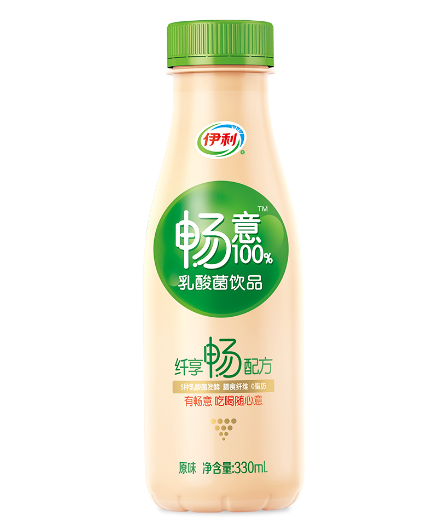 created a PET bottle for the company's Changyi brand. 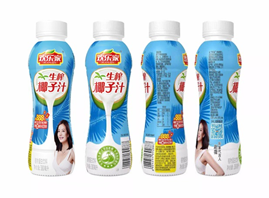 The yogurt drink has been rolled out throughout China. Such product differentiation is essential so producers can address changing trends and remain relevant. As a raw material, PET is the most affordable plastic available on the market, Rolland says, with prices that mostly remain stable. However, how does it hold up as the rhetoric around plastic waste intensifies? to PET, in partnership with Sidel. Sidel has received Food and Drug Administration (FDA) approval for its Aseptic Combi Predis FMa blow fill seal filler following tests run at a dairy customer in North America. This regulatory acceptance demonstrates how the Sidel patented technology is 100 percent safe for the packaging of UHT milk, soymilk, coconut water, or teas in PET bottles, sold through the US and the rest of the world. “This mission is imperative, considering that PET adoption in the food, beverage, home and personal care markets is projected to grow by three percent (2016-2020),” Rolland concludes.